Don’t get caught in a bind with an 11th Month Warranty Inspection from People’s Choice! Call a Home Inspector in Charleston, SC Today! 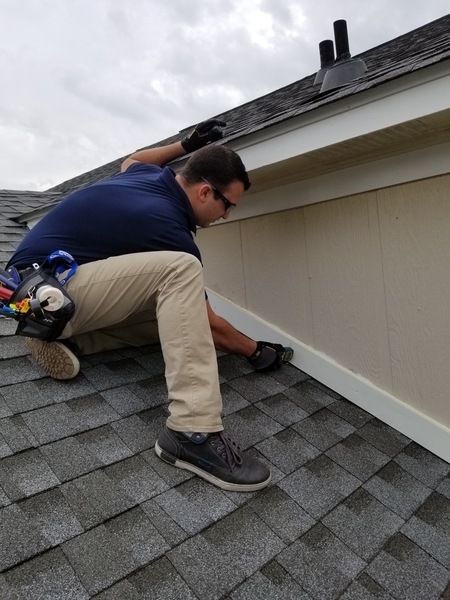 Don’t let your builder’s warranty expire before getting an 11th month warranty inspection from People’s Choice Home Inspections in Charleston, SC. Contact us to schedule your consultation today! Call People’s Choice Home Inspections before your one-year builder’s warranty expires at 843-300-2733!